Please select a Date of your preference! 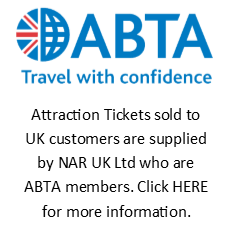 You can select the date by clicking on any date in calendars below! 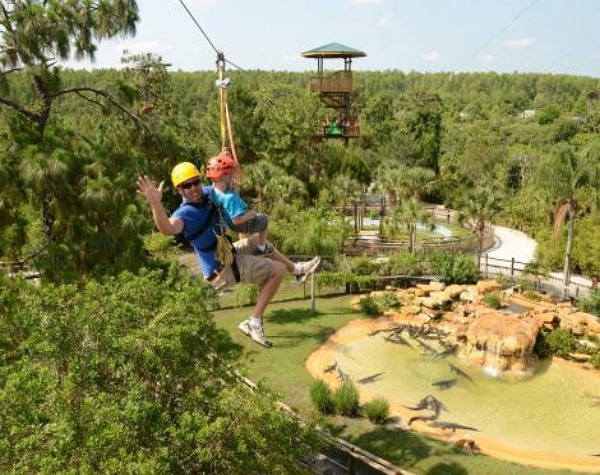 Clip in and “zip” off on an exciting outdoor adventure with the all-new Screamin’ Gator Zip Line at Gatorland. Your journey will take you along 1,200 feet of high flying, heart pounding adventure from some of the finest zip line towers in the world. Standing over seven stories tall, these amazing towers feature multilevel launch pads and breathtaking views from high above the treetops. 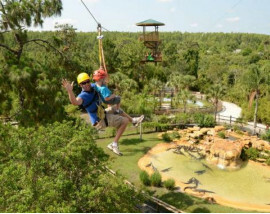 Soar through the air and defy gravity over some of the theme park’s star attractions..including Cuban and Nile crocodiles..before heading over the Alligator Breeding Marsh, complete with one hundred and thirty giant alligators watching from below! *Participants must be at least 37" tall and weigh no more than 275 lbs, and must fit safely into the zip line harnesses (Guests may be required to weigh in at time of participation). *Participants must wear closed toe shoes. Skirts, dresses, and short shorts are discouraged. 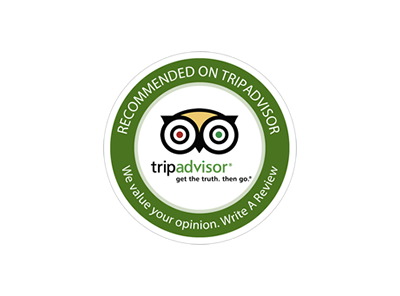 *For the safety of the animals and park guests below the zip lines, cameras and other personal items may not be taken on your adventure. Secure lockers will be available for storing your belongings. *Guests will be required to sign a Release, Liability Waiver, and Consent Agreement prior to their launch. Minors under the age of 18 MUST have a Liability Waiver and Consent Agreement executed and signed by a parent or natural guardian. 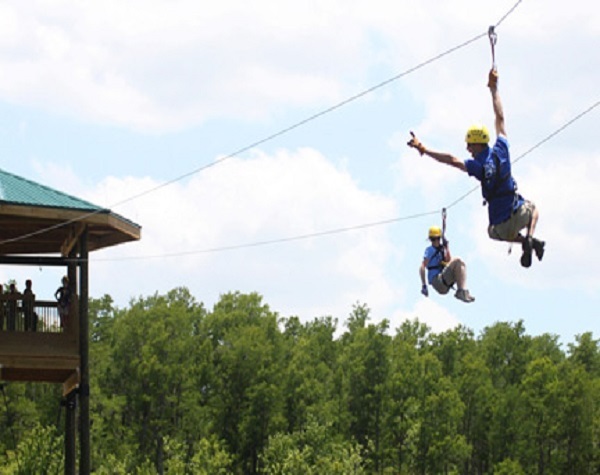 *48 hour cancellation required for full refund on your zip line reservation. If your launch is canceled due to inclement weather, a rain check will be issued for a future launch within one year from the date of your originally scheduled visit. 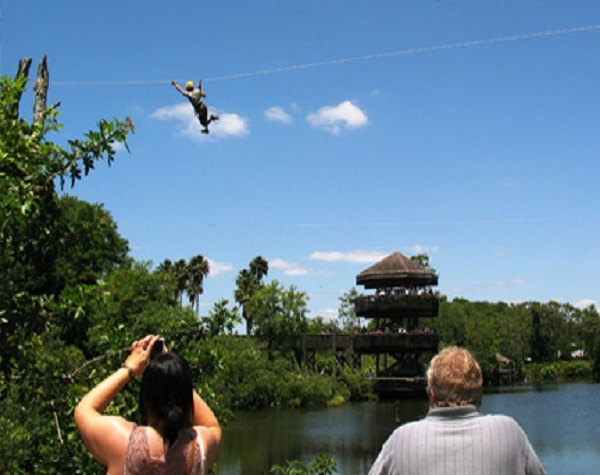 *Soar across five intense zip lines ranging in length from 230 feet to more than 500 feet, and carefully cross a swinging bridge over the park’s main walkway. *Fly at speeds near 30 miles per hour over alligators and crocodiles. *Equipment (helmet, gloves and harness) provided. 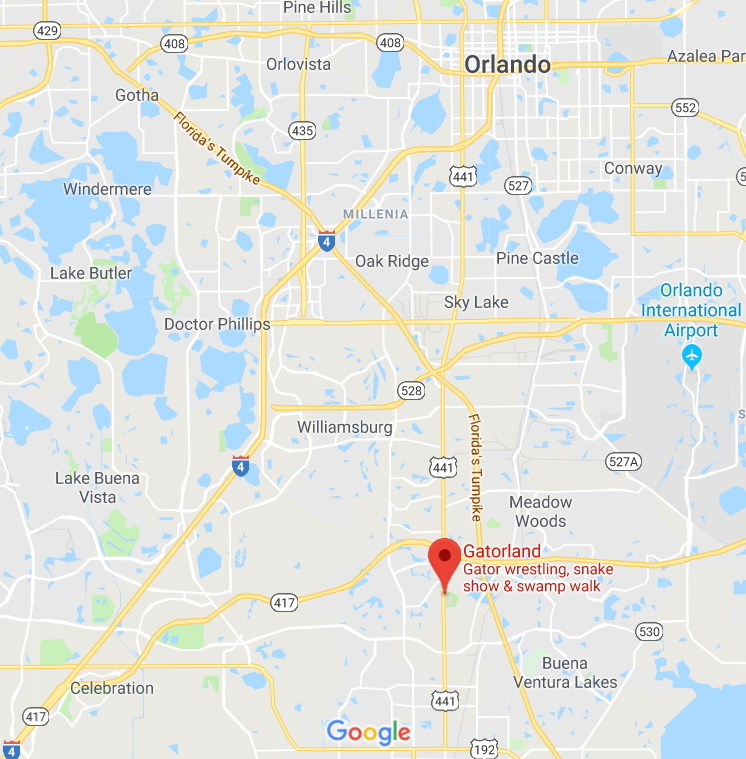 This incredibly entertaining and educating 2 hour experience begins with a brief safety and orientation session, and includes all day admission to Gatorland, The Alligator Capital of the World. All adventures are led by highly trained guides who love to share stories and myths about all of the critters who call Gatorland home. 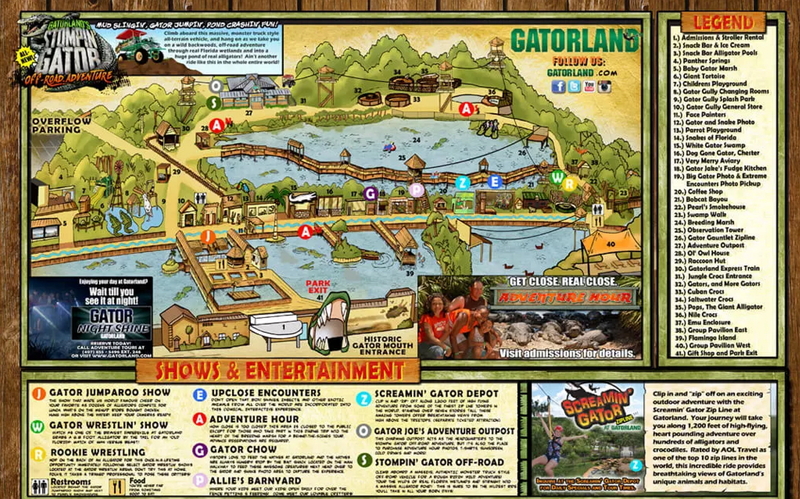 Prepare to experience Gatorland from a view point previously reserved for our fine feathered friends!